Looking for a HUD-approved CMS? Housing counseling agencies rely on Client Management Systems (CMSs) to track clients and outcomes while helping families and individuals find and keep good homes, repair credit, and budget for the future. We want to help housing counseling agencies choose a CMS. 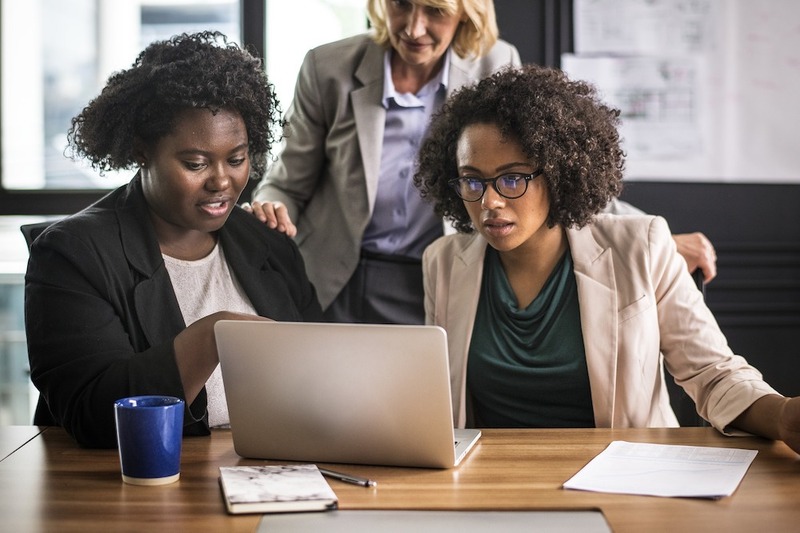 Trying to compare these complicated systems can be daunting, especially since many housing counseling agencies don’t have an IT department to evaluate or maintain a system. We reached out to every HUD-approved CMS. Based on their responses, we created profiles of each CMS to help housing counselors assess their options. We did not include CMSs that did not respond to our inquiries. As of April 2019, Fannie Mae has extended the date of discontinuing Home Counselor Online (HCO)—the most commonly used CMS by housing counseling agencies—to October, 31 2019. We hope this guide will help agencies in their search for a replacement. This guide, published in March 2019, is version 2.0. 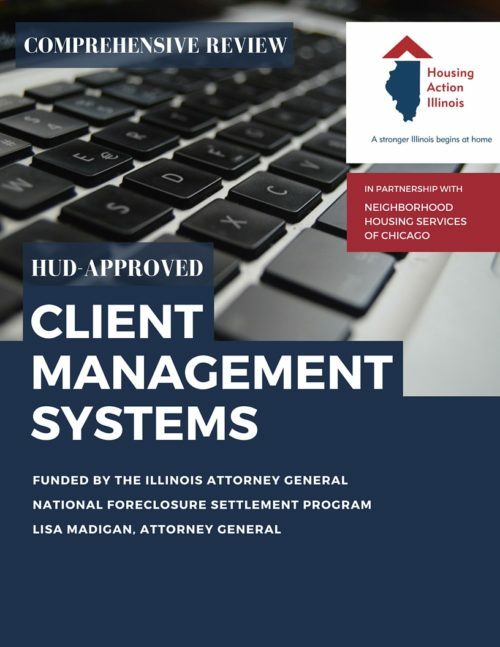 In 2016, we published our first edition, version 1.0, in partnership with Neighborhood Housing Services of Chicago and with funding from the Illinois Attorney General National Foreclosure Settlement Program. 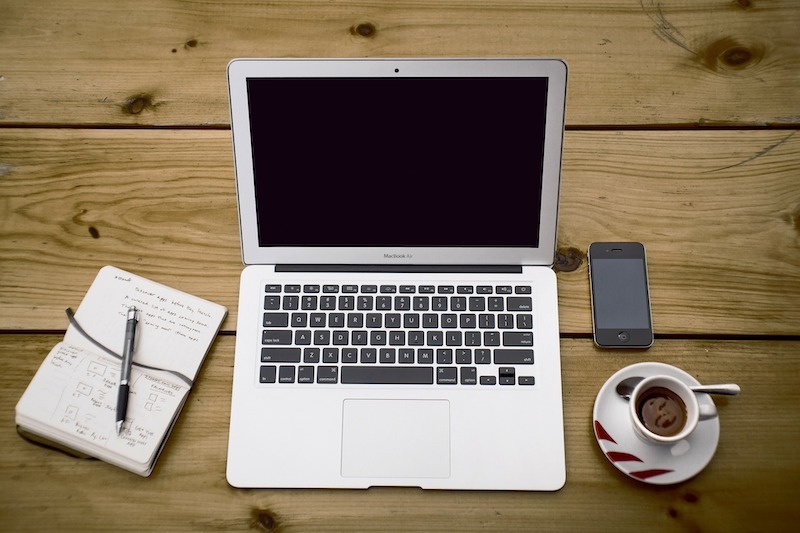 Choosing a CMS is an important decision and an investment in your agency’s future. If you need one-on-one advice as you decide which CMS is best for your organization, or individual coaching on your current system, we’re here to help with that, too. Sign up for news on trainings, housing issue updates, and more.